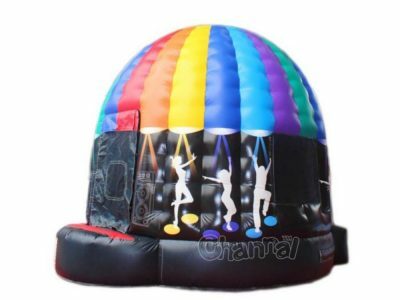 Party inflatables are inflatable games for parties, both adults and kids can have huge fun playing with inflatables at any parties. 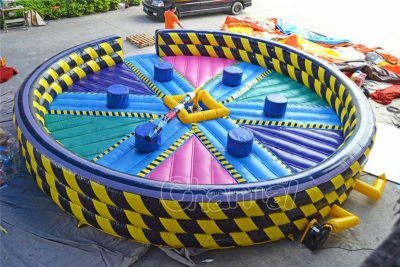 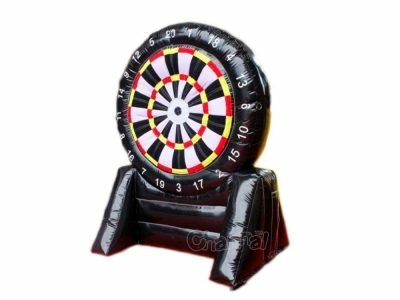 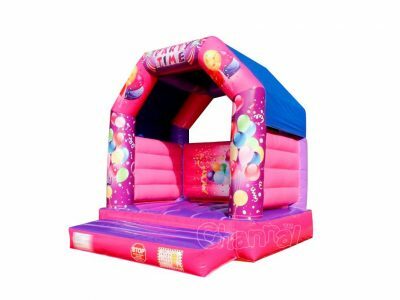 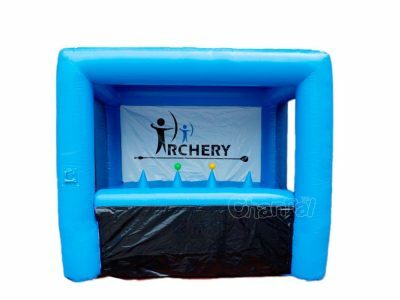 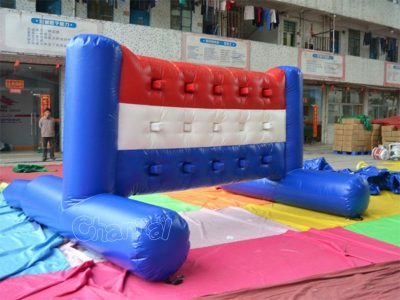 Most appropriate inflatable party games include inflatable bouncers, inflatable slides, bubble balls, disco domes, football toss, inflatable dart, inflatable twister, etc. 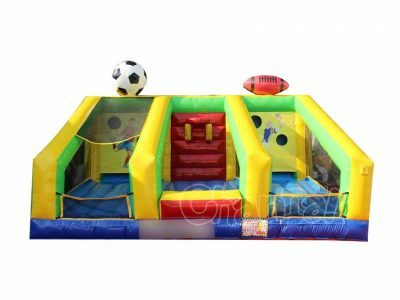 Whatever party you are about to throw and attend, such as birthday party, backyard and pool party, block party, wedding and hen party, or homecoming and pep-rally, inflatable games always could play a role in it. 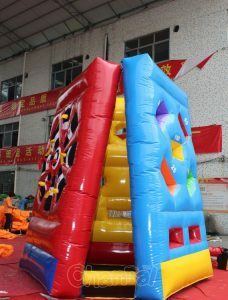 Channal Inflatables is a professional party inflatables manufacturer and supplier in China. 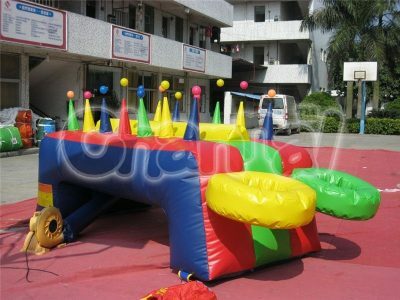 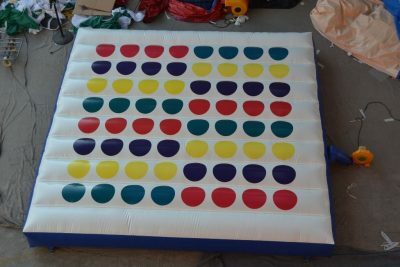 Contact us to buy cheap party inflatables for adults and kids with custom themes for your party rentals or your parties.